Lidl US is planting its foot squarely in the metropolitan New York market. The deep discount grocer, the U.S. arm of Germany-based Lidl, said Friday that it plans to buy 27 Best Market supermarkets in New York and New Jersey. Financial terms of the deal weren’t disclosed. Plans call for the acquired stores to be converted to the Lidl banner. Arlington, Va.-based Lidl US noted that the transaction, slated to close in the next several months, will bring its stores to a new market area: Long Island, N.Y., where Best Market has 24 of its 28 stores. The acquisition also extends Lidl US’s regional presence solidly into the Northeast — where it has just three stores in New Jersey — from the South and Mid-Atlantic, where the chain’s store base is concentrated. Currently, Lidl operates 59 stores in Virginia, North Carolina, South Carolina, Georgia, Maryland, Delaware and New Jersey. The retailer’s latest opening was a new store in Union, N.J., this week. Related: U.S. shoppers give high marks to Lidl, but can it deliver? 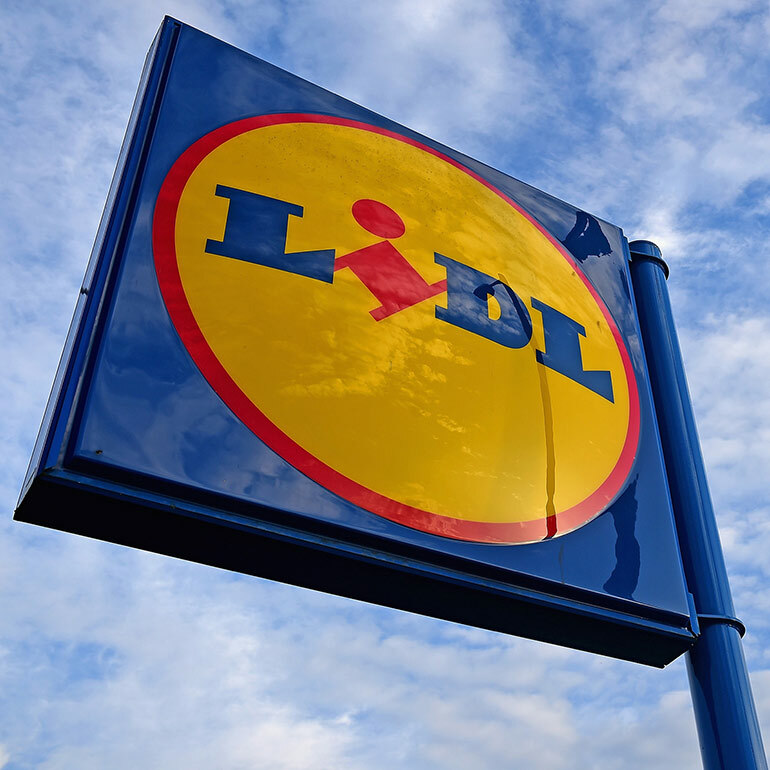 Lidl didn’t disclose a timetable for the conversion of the Best Market stores but said it plans to begin the remodeling, reinvestment and rebannering process next year. The companies said all Best Market employees in New Jersey and New York will have guaranteed employment opportunities with Lidl after the transition and will be offered positions with wages and benefits equal to or better than what they currently earn. Besides its Long Island locations, Bethpage, N.Y.-based Best Market also has a store in Newington, Conn. (which Lidl isn’t acquiring) and stores in Astoria, N.Y. (in the New York City borough of Queens); Harlem, N.Y. (in Manhattan); and Holmdel, N.J. The company has been owned by the Raitses family since opening its first store in 1994 in Lake Ronkonkoma, N.Y., and has experienced robust growth, acquiring or opening 11 stores since 2015. Lidl US stores began opening their doors in June 2017, with the first of what the company said would be 20 locations in Virginia and the Carolinas by the summer’s end and up to 100 stores on the East Coast by the summer of 2018. However, the retailer later scaled back its U.S. expansion and has since retooled its real estate strategy to include smaller stores and leased sites, rather than just build-and-own locations. To that end, Best Market provides a good fit with its smaller store footprint and locations, which include community shopping centers. For example, the chain earlier this month announced a remodeling of its East Northport store on Long Island that will expand its space to 21,000 square feet. According to a Lidl US spokesman, the discount grocer’s initial U.S. locations were stand-alone, 36,000-square-foot stores with about a 20,000-square-foot sales area. Lidl US’s expansion into a major market area like New York stands to turn up the competitive pressure that hard discount grocery chains — including fast-growing rival Aldi — are already exerting on traditional supermarkets, mass merchants, warehouse clubs and other food retailers. Aldi has embarked on a major expansion plan that will bring it from about 1,800 stores now to around 2,200 by 2022. While both chains’ assortments are 80% to 90% high-quality, private-label items, their main competitive impact in markets they enter is on price. For instance, a study released in January by the University of North Carolina Kenan-Flagler Business School found that grocery retailers near Lidl US stores cut prices for key staple items up to 55% lower than in non-Lidl markets. On average, competing retailers near Lidl stores set their prices 9.3% lower than in their other trade areas.